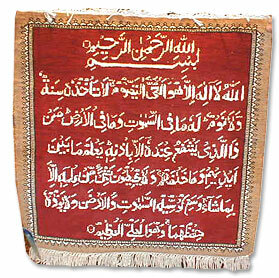 This rug is of exquisite quality and fine workmanship. It is HAND MADE and is great for lovely wall hangings. It would fire up any corner of the house.